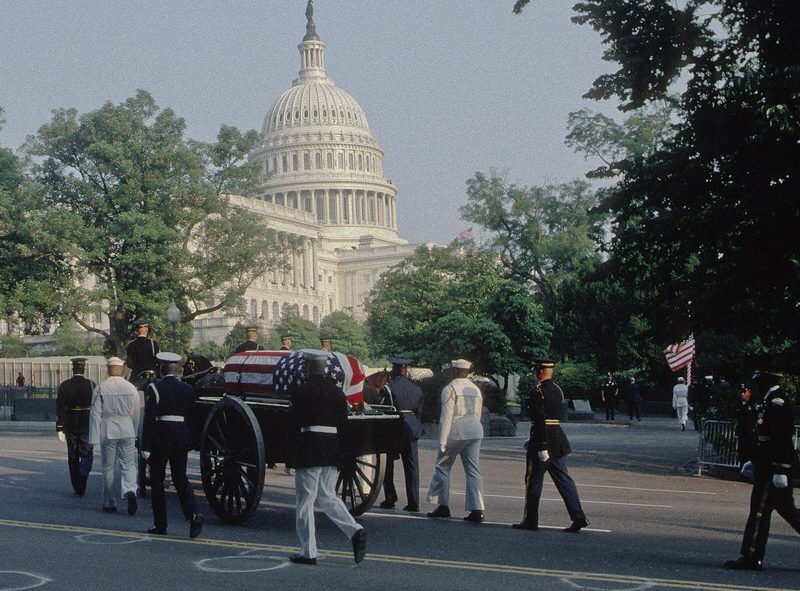 This coming week, the body of former US President George HW Bush will lay in state at the US Capitol prior to his funeral in Washington, DC. His body will then be flown to Texas for a local funeral in Houston and he will be buried next to his wife, Barbara. George Herbert Walker Bush was many things in his lifetime: a congressman, an Ambassador to the United Nations, an envoy to China, Director of the CIA, Vice-President and then the 41st President of the United States of America. When Baghdad escalated the war in Kuwait, Bush was no stranger to taking care of the business at hand and put together a coalition of Arab States to free Kuwait from its attacker. In just 100 hours victory was announced, with minimal loss of human life. Although he ran for a second term as President and lost, he was a statesman for sure and was a wonderful husband and family man. The Bushes lived in their adopted home of Houston, Texas where he and his Wife, Barbara, reared their children. Bush had formed an oil company in his earlier years and Texas was a great place for his home and business life. Their son, George, followed in his father’s footsteps by becoming a military pilot and then entering politics went on to become President. His brother, Jeb became the Governor of Florida. 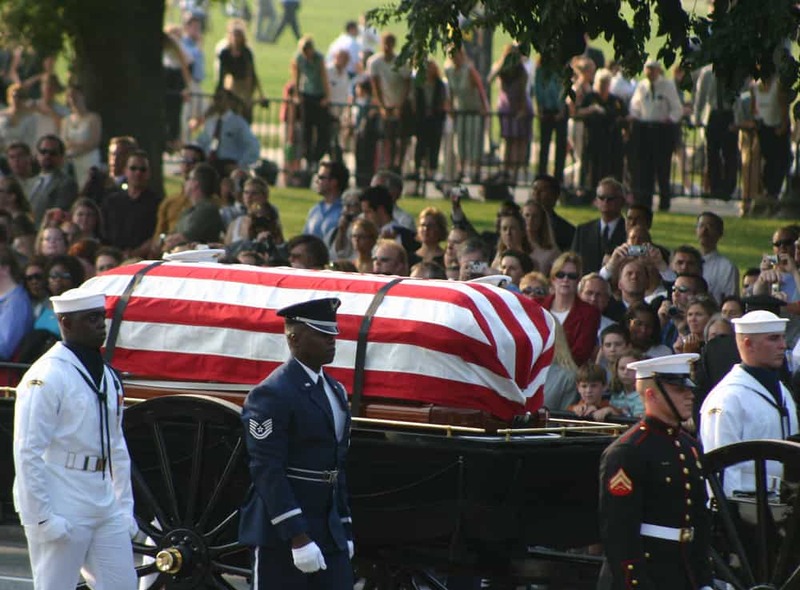 George HW Bush’s wife of 73 years died earlier this year and it was obvious her strength in the family was sorely missed. Bush wanted the US to become a “kinder and gentler nation” as he wished for this country to always reach out to the other countries in friendship while at the same time deal with its enemies.